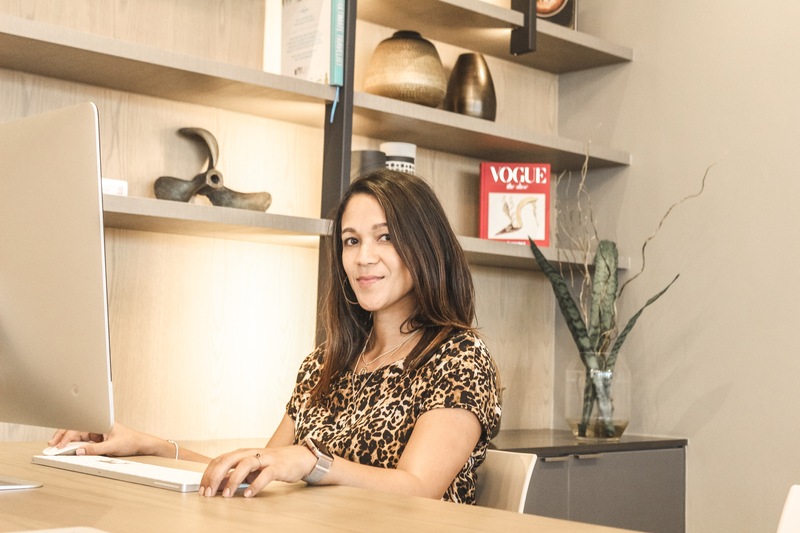 When parenting blogger Natasha of The Rabbit Haus conveyed her dissatisfaction about kiddies menus, including that of Spur steak ranches it gave Spur a wake-up call. 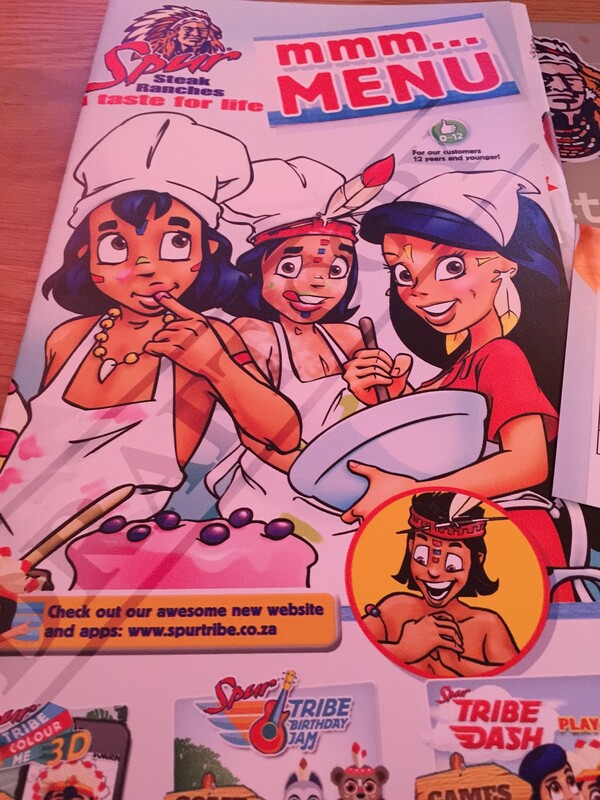 For decades, Spur has been the favourite restaurant of South African families but it’s about time that they reworked their kiddies menu to give South African children “better-for-you” meal choices. In order to do so, Spur also felt that it is important to collaborate with parents, the media and the government in the development thereof – and I was one of the lucky ones who got to be part of the process via a Spur Better-For-You- Menu Taste Testing at the Spur Test Kitchen in Century City last week. 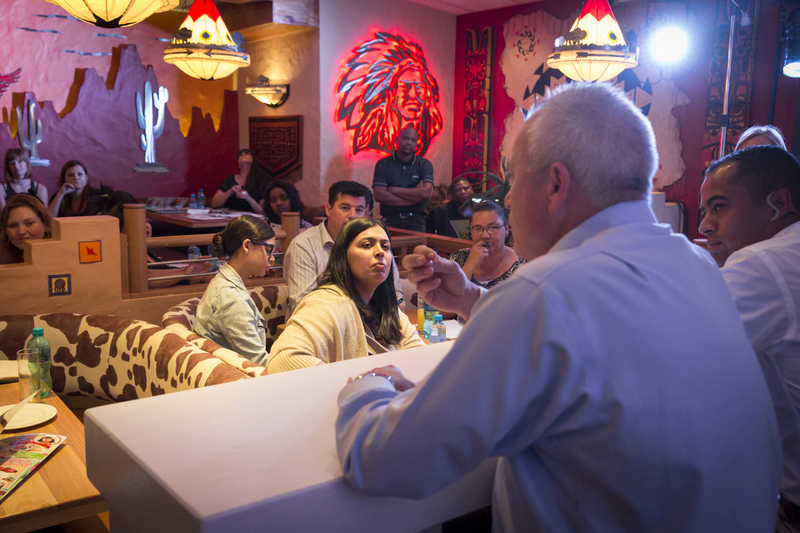 I was really excited to attend as Alyssa loves going to the Spur and it was really refreshing to hear that Spur is taking initiative and that they are looking out for the well being and the health of our children. The test kitchen is like a real live Spur. It basically feels like you are sitting in the restaurant, yet it felt so weird being at the Spur with no little one nagging me to go to the play area. 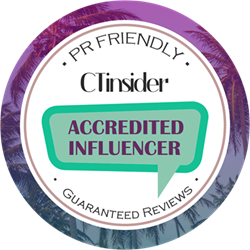 Although along with other members of the media, there was a panel of kids who got to try out the new menu and give their thoughts on the new additions which got quite a mixed bag of reviews. Group CEO, Pierre Van Tonder, explains to the audience the importance the Better-for-You kids menu initiative at Spur Steak Ranches. 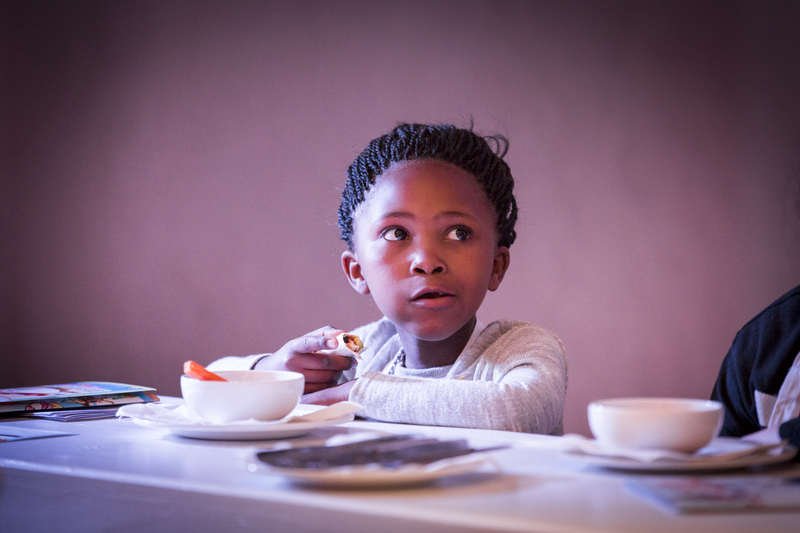 Abone Pakade tastes a delicious chicken and avo wrap, for the proposed new Spur Kids Better-For-You menu. 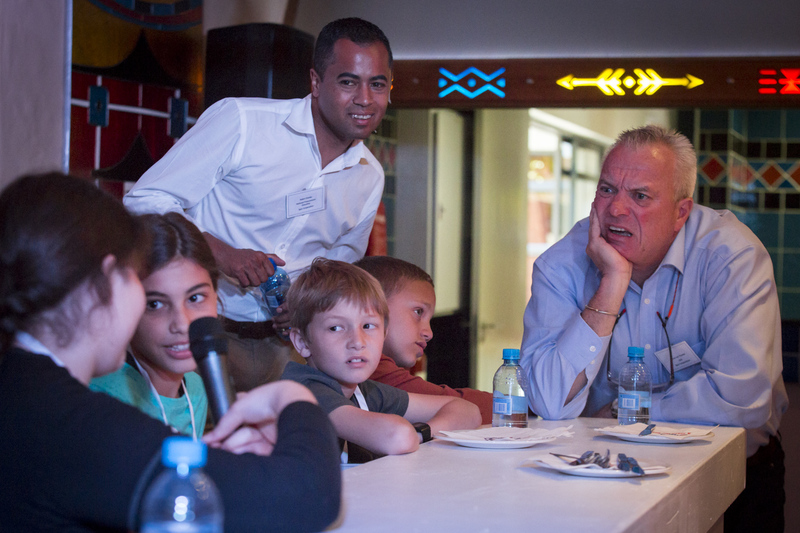 Group CEO, Pierre Van Tonder, gets some honest feedback from the panellist of young tasters! 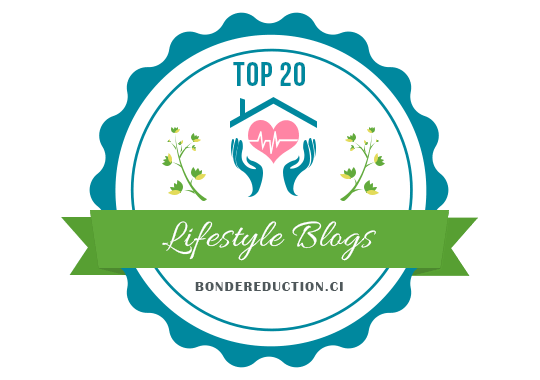 The results have now been tallied and it seems that my favourite came in tops! 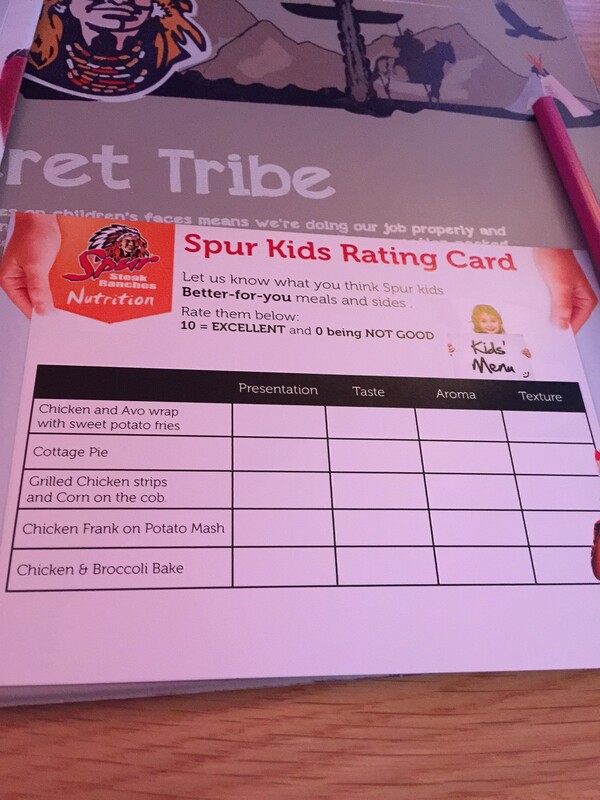 The feedback given by all participants will be taken into account when Spur finalizes the new kiddies menu which will launch in December. I was sick in bed last week so I couldn’t make it 🙁 It sounds like it was very informative. 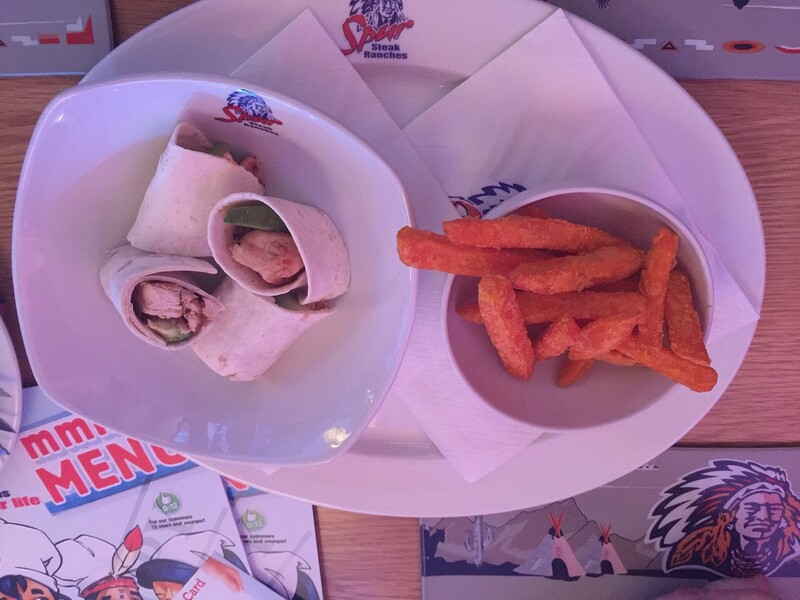 And the wrap with sweet potato fries does sound awesome! Thats amazing. I really hope they use that and bring in these delicious meals. I might just be ordering from the kiddies menu from now on. Disappointing to see that they assume that every child eats meat. No meat-free options still?